*We only ship to a physical delivery address NOT a postal address as your total price includes DHL, FedEx or Aramax door to door delivery! **Customers will be liable for any customs duties, VAT/GST and levies charged in the country of delivery. ***Orders placed Friday afternoon will only be processed on the following Monday. International currencies – we use Paypal for payment although $ £ and € are given the transaction will be done in $ on the invoice. Scientifically “in-vitro” laboratory tested with over 20 000 happy customers since 2006. 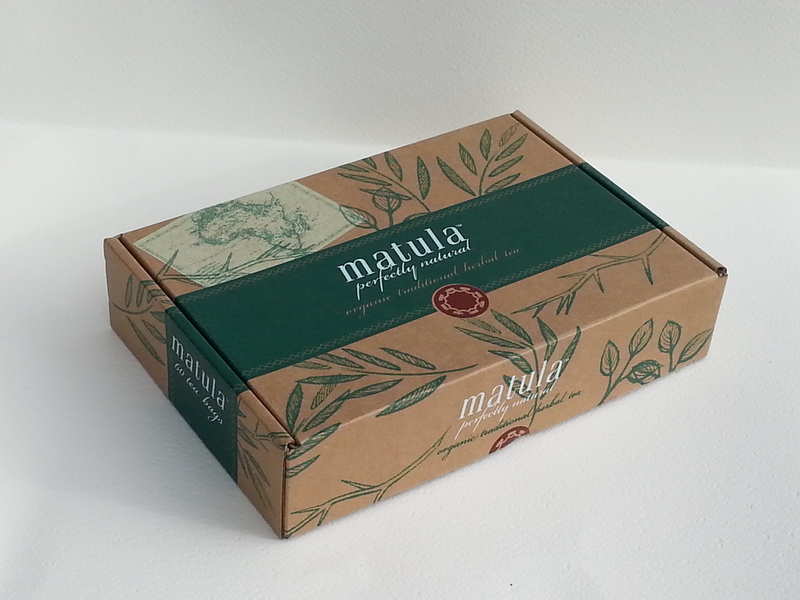 Matula Tea is a 100% natural product and may be taken safely with other medications. Clinically proven anti-bacterial properties are proven to eradicate all strains of Helicobacter pylori. 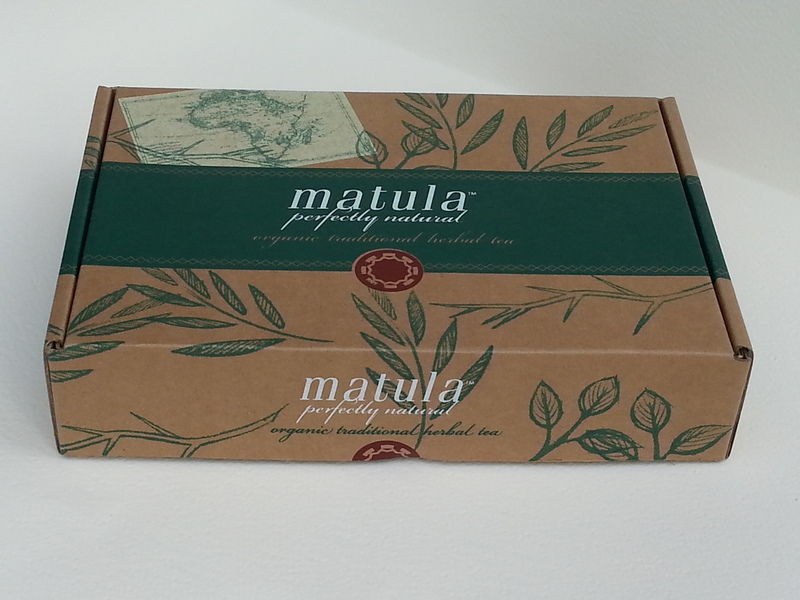 Matula Tea has proven anti-bacterial, anti-fungal and anti-parasitic properties. Prolonged usage of Matula Tea has shown to be very beneficial to people who are suffering from Candida overgrowth in the intestines as well as effectively relieving symptoms associated with acid reflux (GERD). Regulates the production of stomach acids which promotes the healing of heartburn and reflux disease. Aids to rebuild the protective mucous lining of the stomach. Promotes the healing of damaged tissues. Non Toxic – it is as safe as a normal cup of herbal tea.